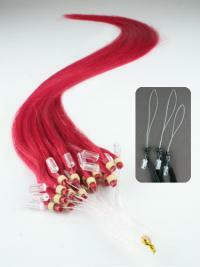 If you are looking for superior quality real hair extensions, but are concerned about the damage they can do to your hair, these micro ring hair extensions are the ideal solution for your needs. 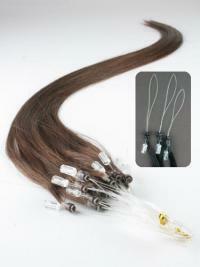 Micro Loop Ring hair (easy loop hair extensions ) are made from 100% remy human hair. 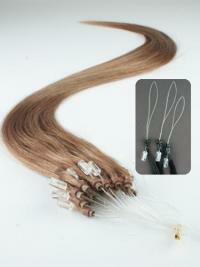 It is of the best quality and can last longer than non remy. 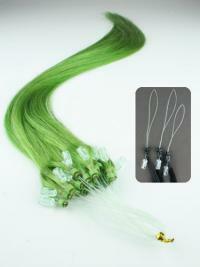 The tiny rings are fastened discreetly and comfortably close to the scalp, making them all but invisible. 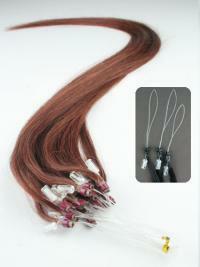 urhair.co.uk offers many kinds of micro loop ring hair for you to choose.